Standard GoJaks® are right handed. 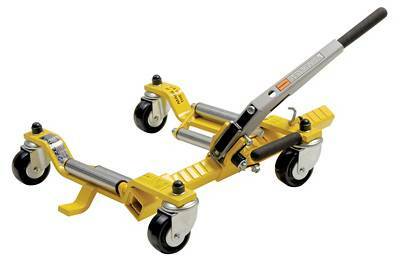 When you insert the jack around the tyre, the hand operated handle is mounted on the left and rises to the right. Left-handed units are the opposite. 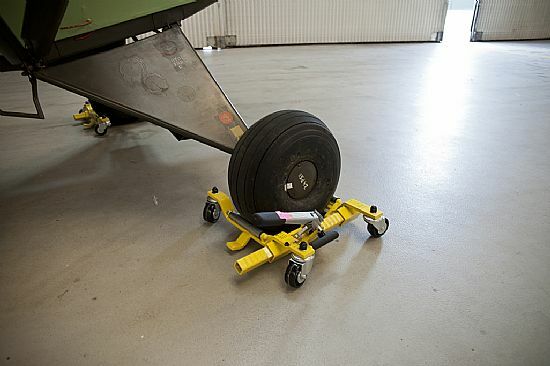 This reverse position may be important if your aircraft has low wings or when the wheels are located under the flaps or when the wheels have low spats. In these circumstances, use of the left hand operated handle. 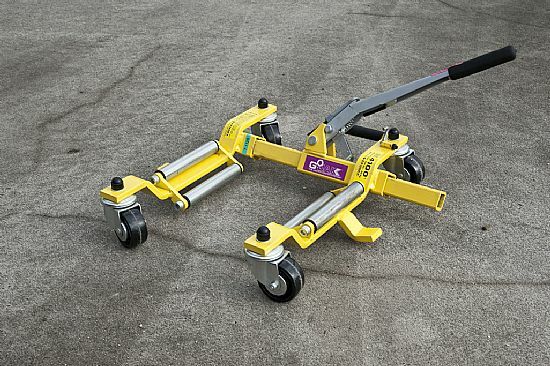 With left and right hand GoJaks®, you can position the appropriate unit so the handle is more accessible. For normal use, left hand units are not necessary.